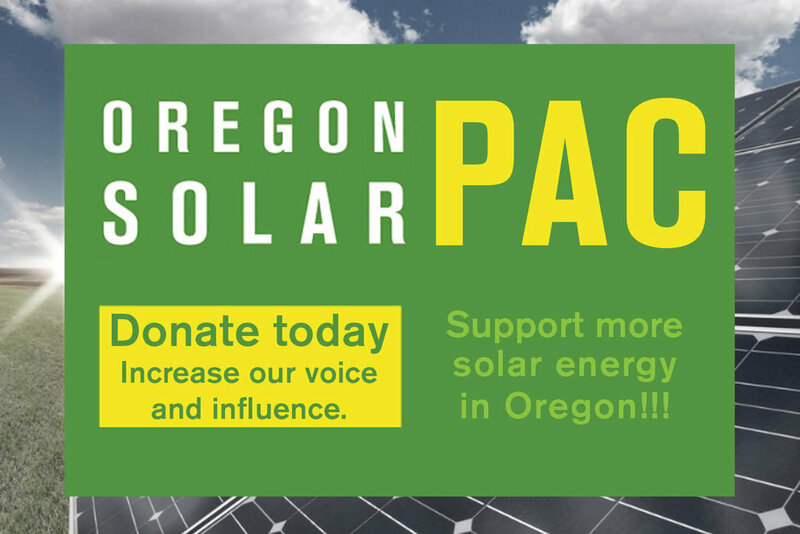 So far this year is the busiest on record for solar installers in Oregon and many contractors are looking for opportunities to be more efficient with the increase in volume. In a recent article for the Energy Trust's Insider blog, Pamela Cargill, Principal of Chaolysti, discussed the importance of creating a quality system design for every project. She points out that "a poorly planned or incomplete system design can lead to expensive rework throughout the project and eat away at customer satisfaction" for example if sales staff design a system that doesn't meet code or installation requirements, redlines can drive up project cost and effect the project timeline. Finding the right tools, creating process improvements or providing employee training can be time consuming and expensive, but consider the value to your company of a good quality system design from the beginning. Read the full article to learn about the importance of system design and how to select the right tools for your growing company.